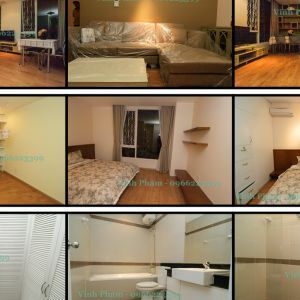 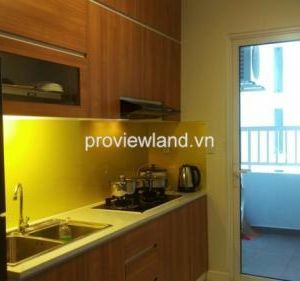 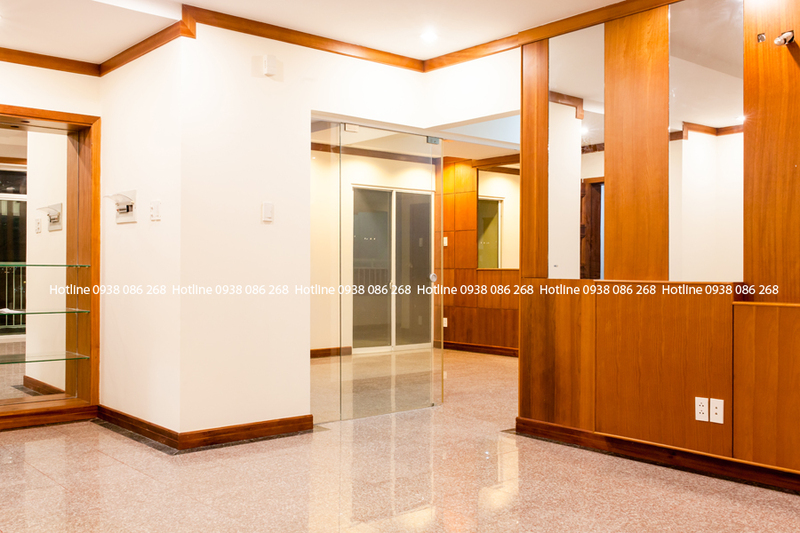 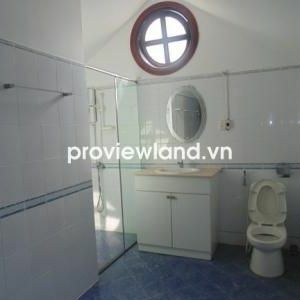 Apartment in Hoang Anh River View for rent. 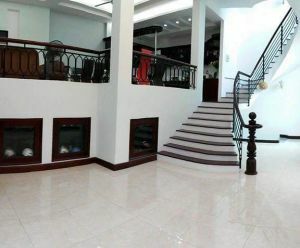 Area from 158 m2 to 178m2: 4 bedrooms, 4 toilets, kitchen room, living room, balcony. 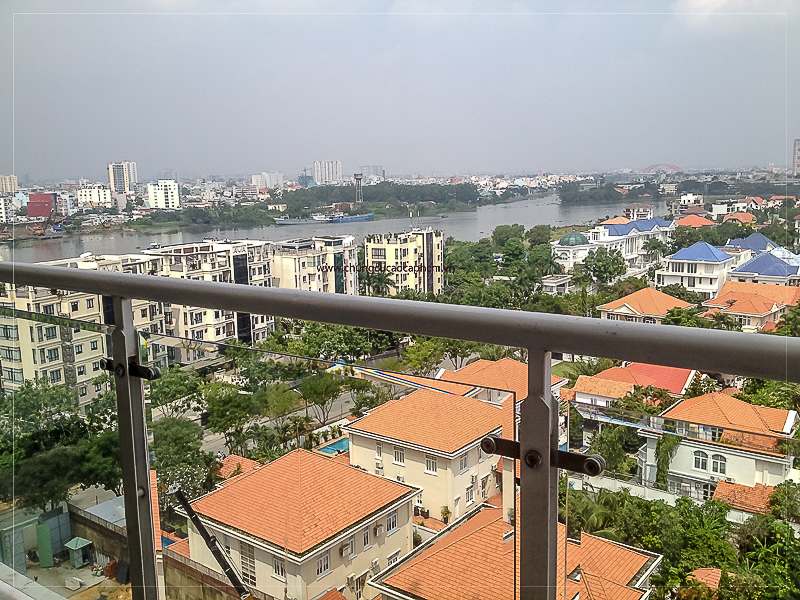 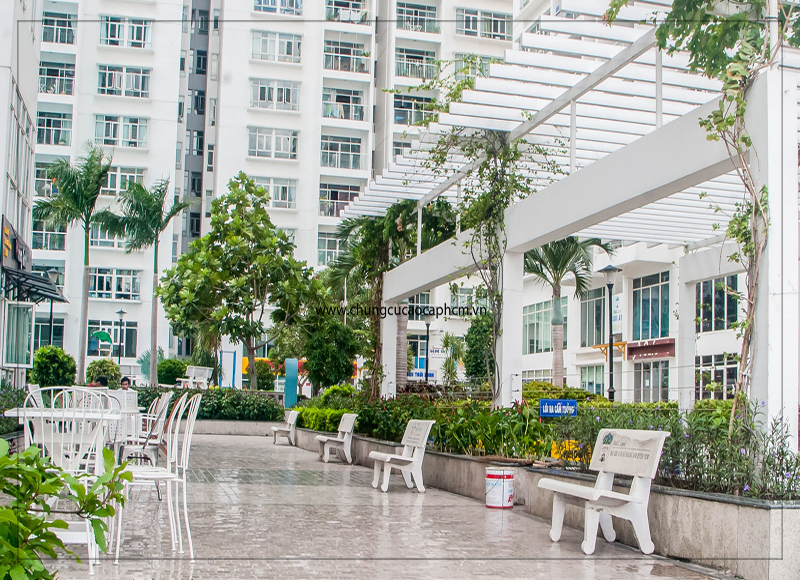 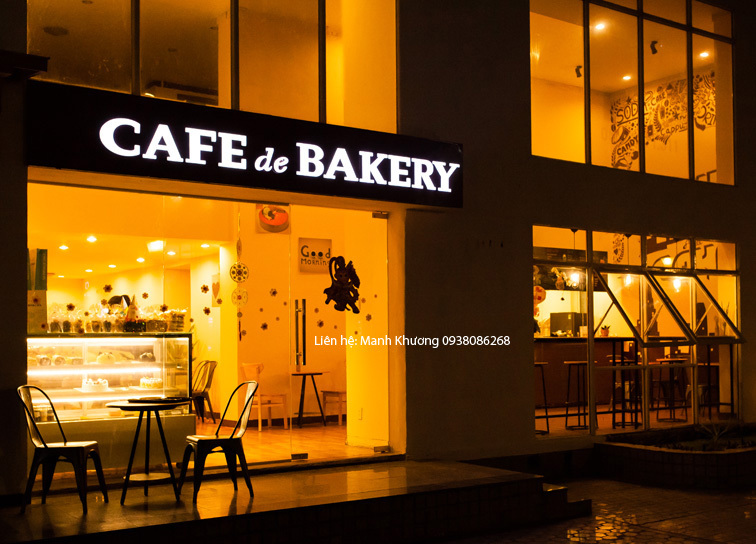 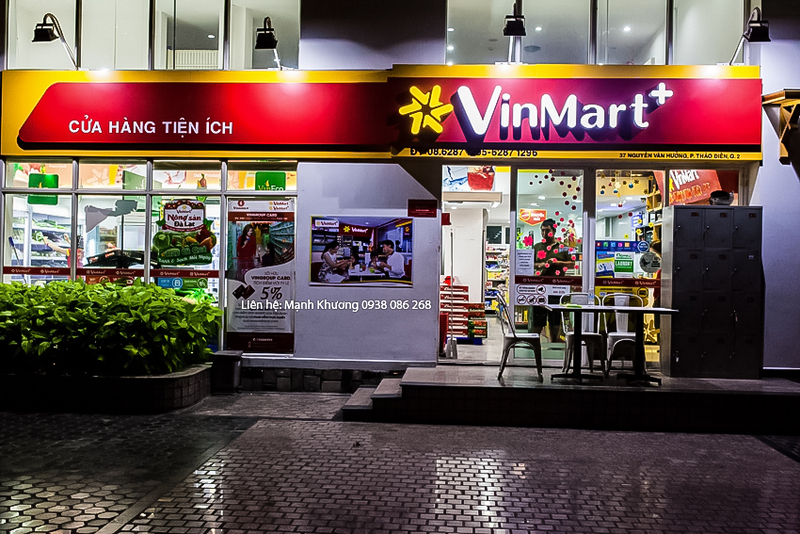 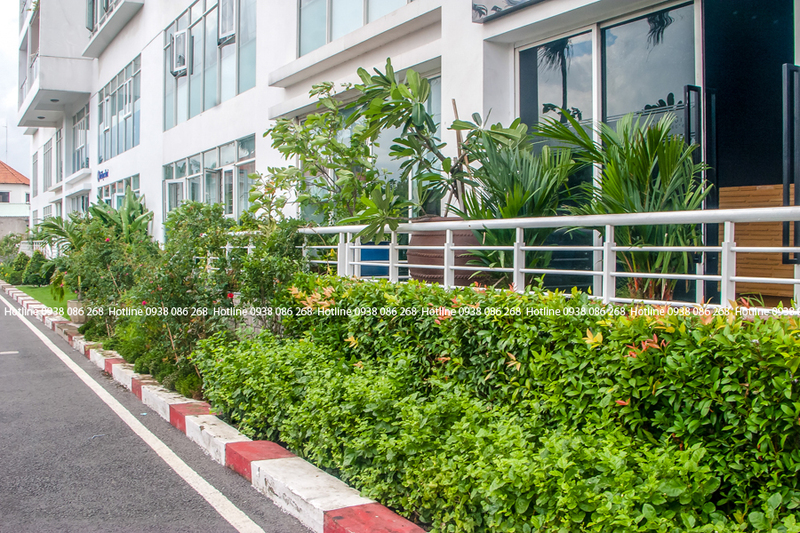 On a golden land not too far from Saigon Central (District 1 and District 3), it takes you only 5 minutes to the central and 20 minutes to the Tan Son Nhat domestic and international airport. 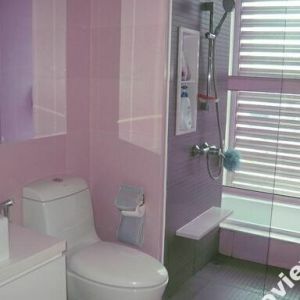 The furniture will depend the needs of customers. 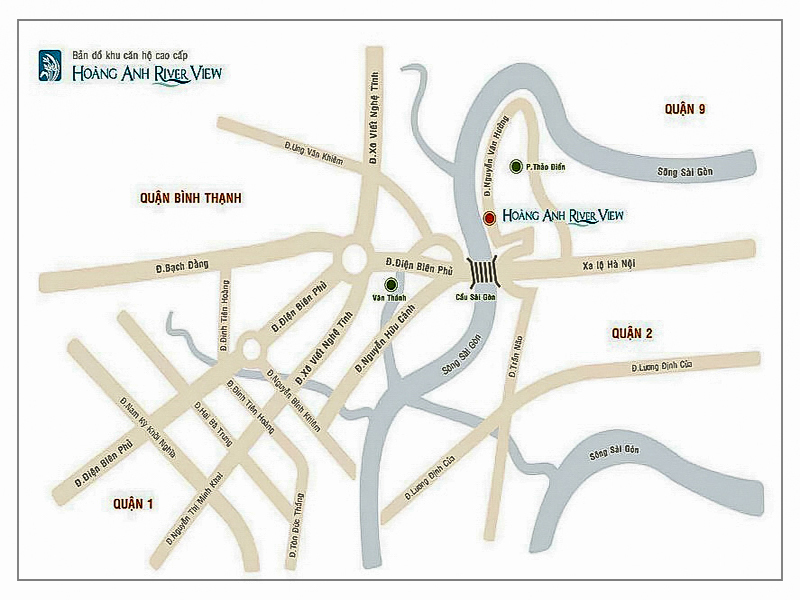 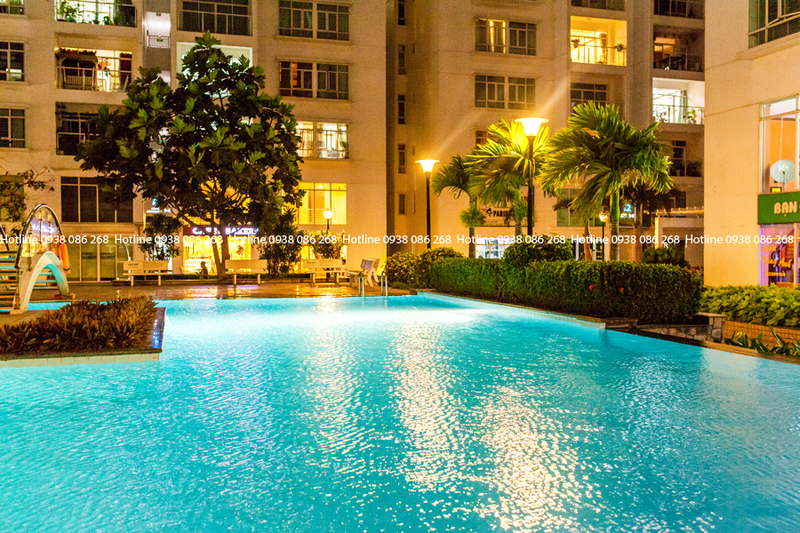 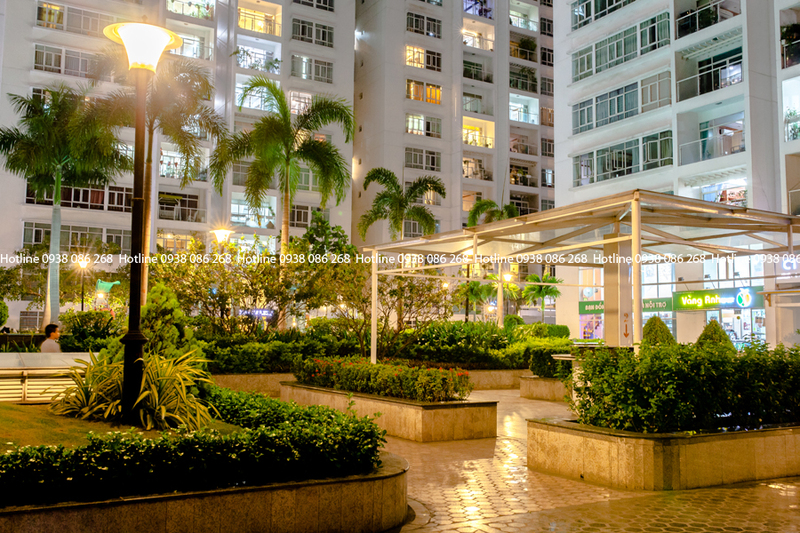 Please contact for visit apartment.